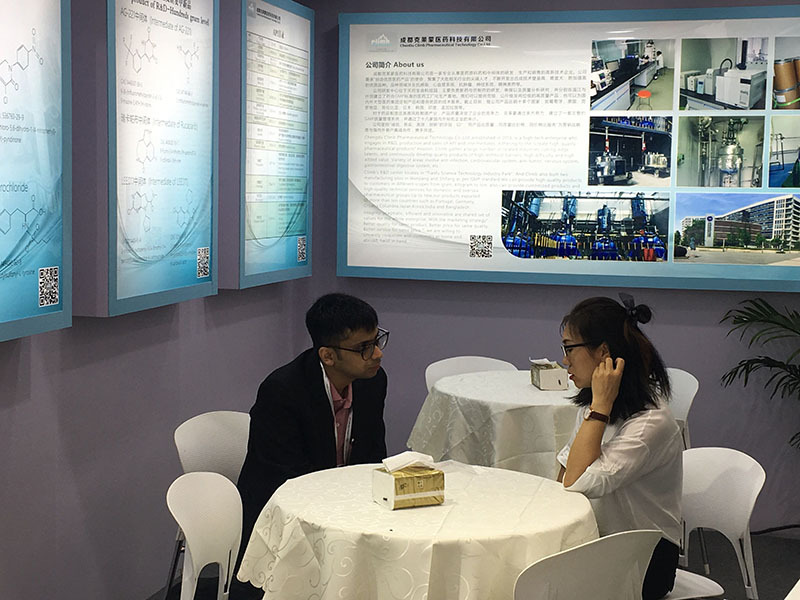 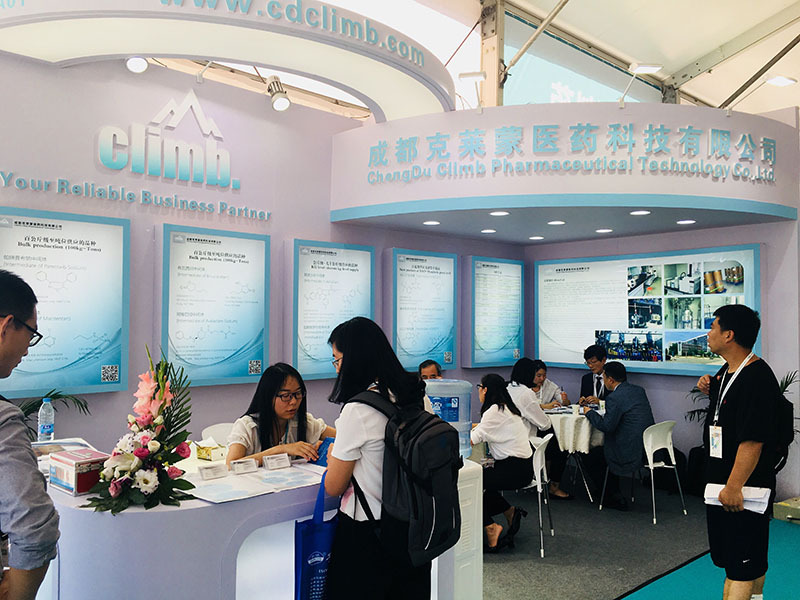 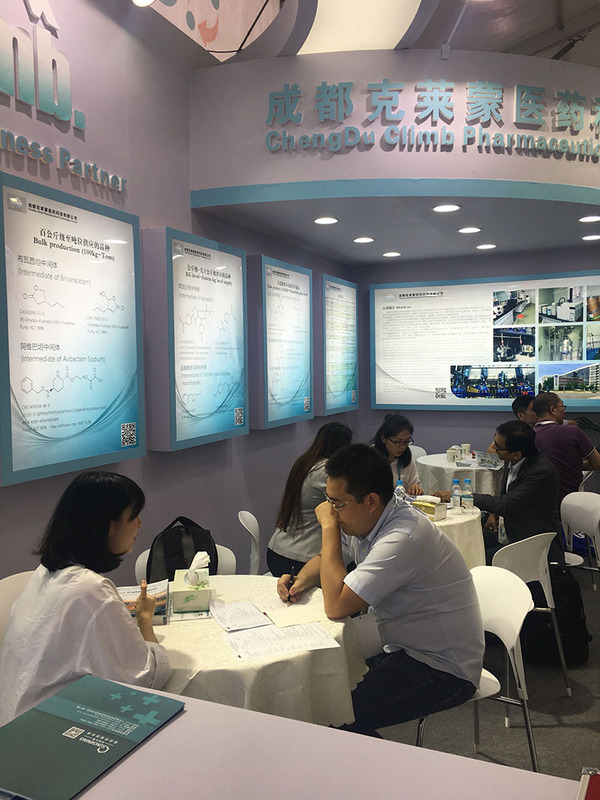 June 20-22, 2018, "The 18th World Pharmaceutical Raw Materials China Exhibition" (CPHI China) in Shanghai New National Exposition Center Re-convened. 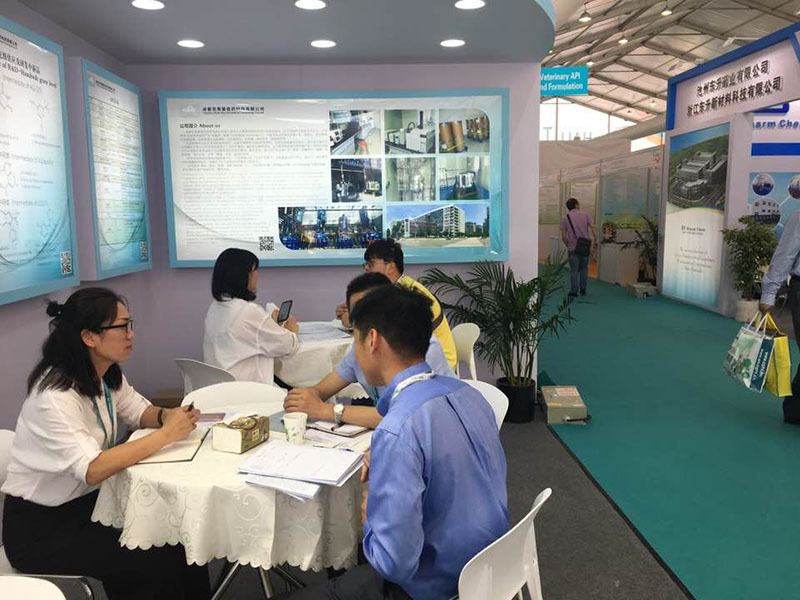 Our sales team and one of purchase members take part in this exhibition. 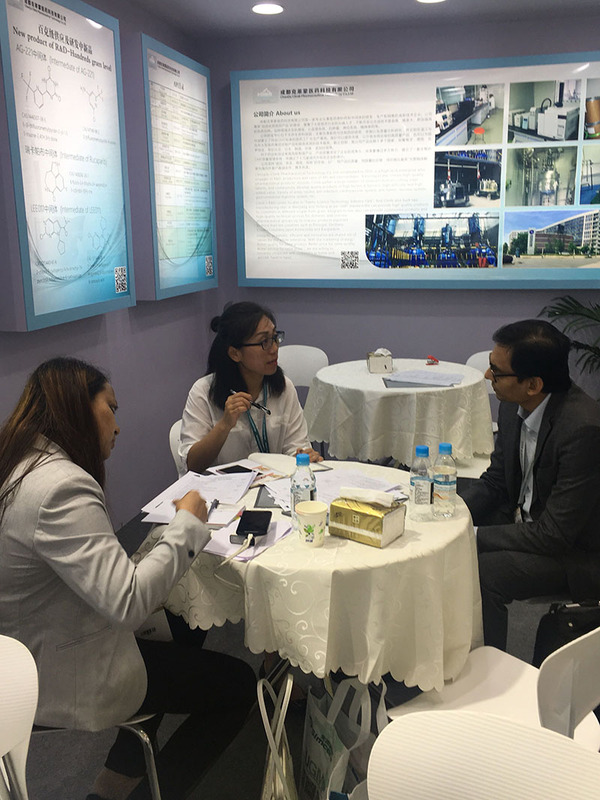 Our booth are popular with many old and new clients from several countries, such as, India, Bangladesh, Korea, Iran and Portugal. 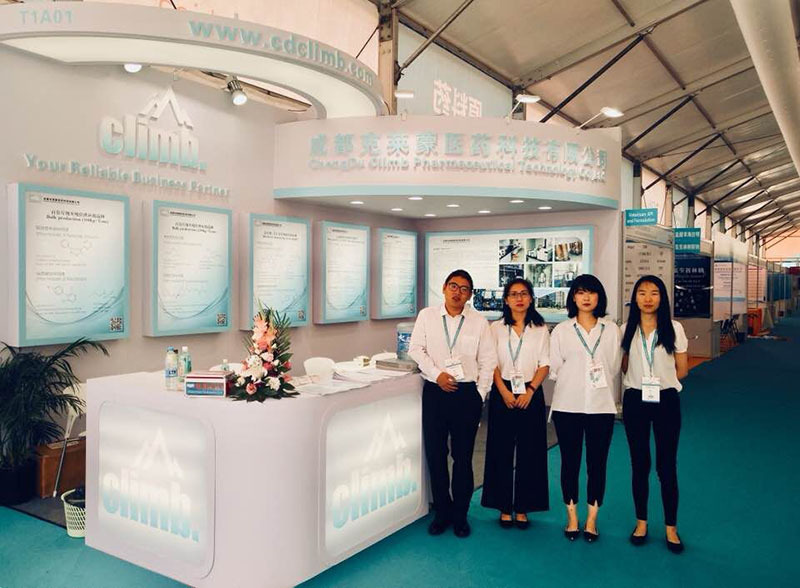 Our most popular varieties: Brivaracetam,Avibactam sodium,Rucaparib and Enasidenib . 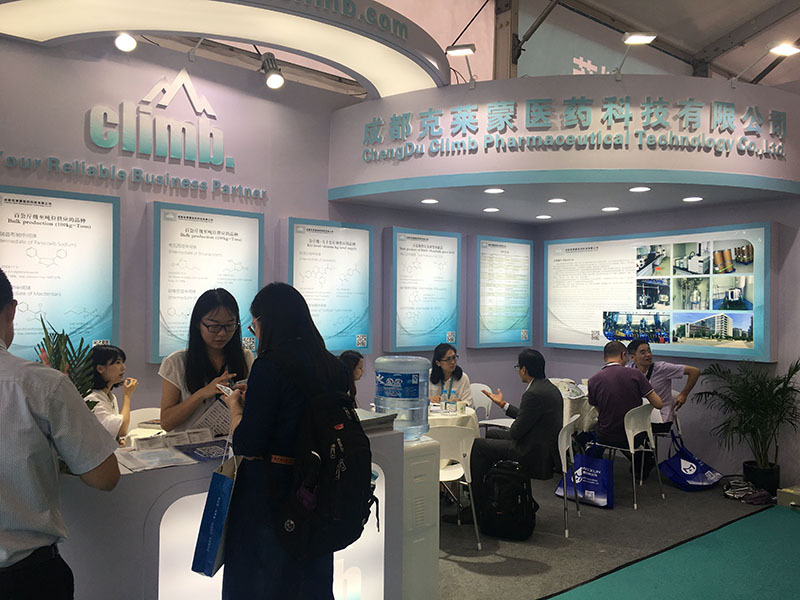 And many clients pay more attention to Macitentan, Apixaban and Tirofiban.